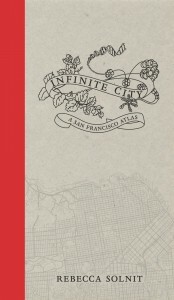 I was browsing through the bookstore last weekend and happened upon Rebecca Solnit’s wonderful atlas of San Francisco, entitled Infinite City. One of those experiences where once I picked it up, I had to own it… and proceeded to immediately read it cover-to-cover. With 22 beautifully illustrated maps comparing otherwise unheard of categories such as: Murder Counts vs. Monterey Cyprus Trees; Queer Public Spaces vs. Monach Butterflies; and Cullinary Treats vs. Poison Generators—this book is genuinely one-of-a-kind. 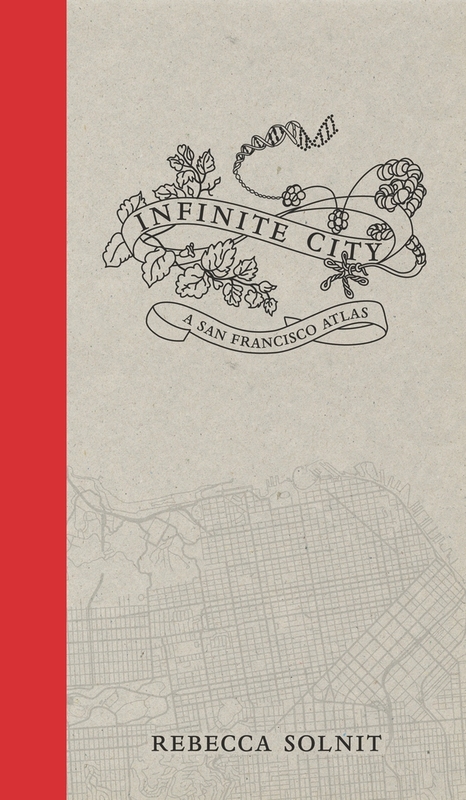 If you care about San Francisco’s rich topography, then this beautiful book is a no-brainer gift for yourself. Reprinted with permission from LEGENDmag. For additional reviews (and a peek at some of the maps mentioned above), check out 7×7. kc! Bradshaw works as a freelance UI/UX designer. He enjoys music, art, motorcycles, and the texture of life. He is a proud father, loving husband, and passionate San Franciscan.